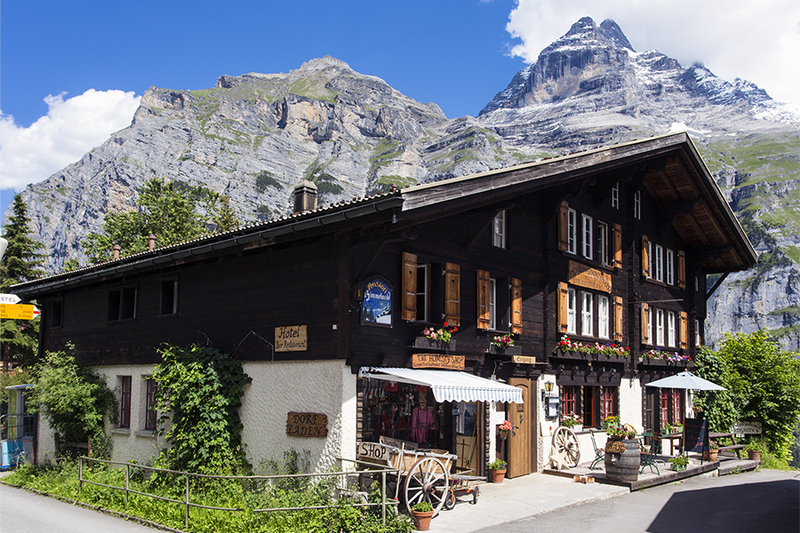 Stay with us in our over 100 year old classic Swiss style mountain hotel. We are located in the heart of Switzerland, in the car free village of Gimmelwald, high above the famous Lauterbrunnen valley, 1367 meter above sea level. You will find a unique place, one that has hardly changed in the last 100 years. Travel back to your grandparent’s day, but enjoy today’s comforts.